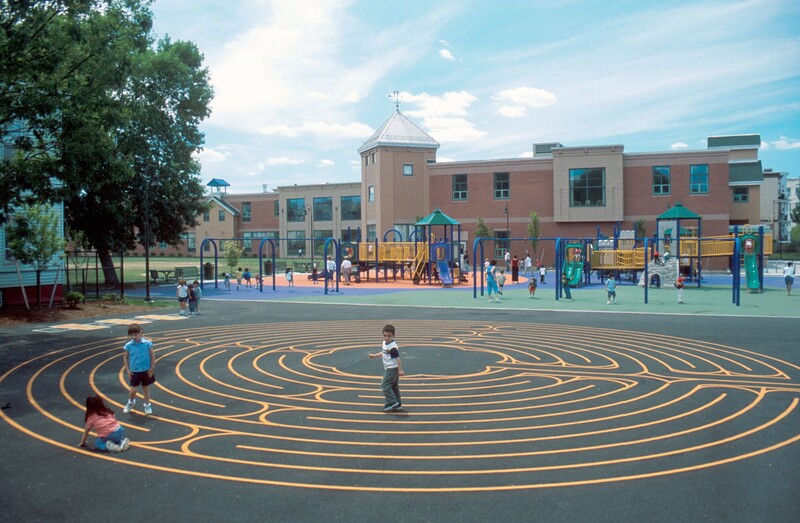 As subconsultants to the project architects, CRJA-IBI Group provided site design services for the Capuano Early Childhood Center in Somerville, MA. 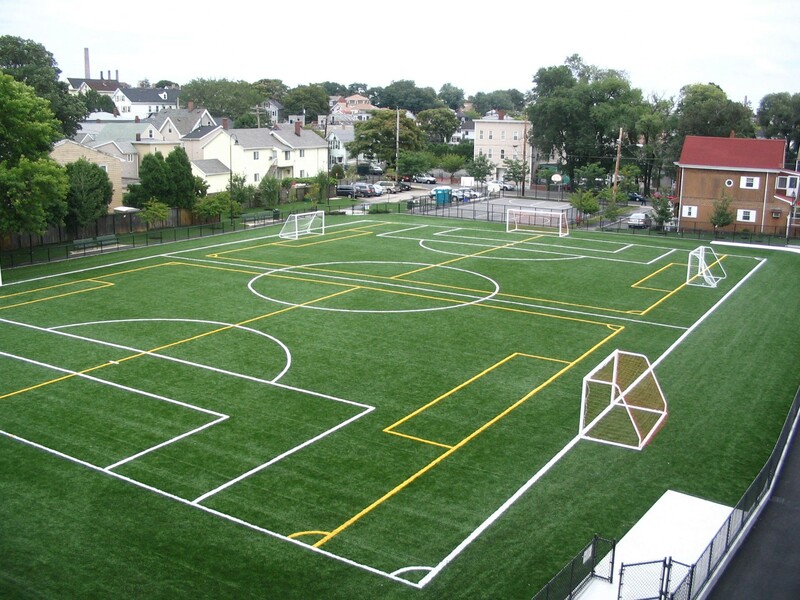 The state-of-the-art facility accommodates up to 560 pre-kindergarten through first grade students. 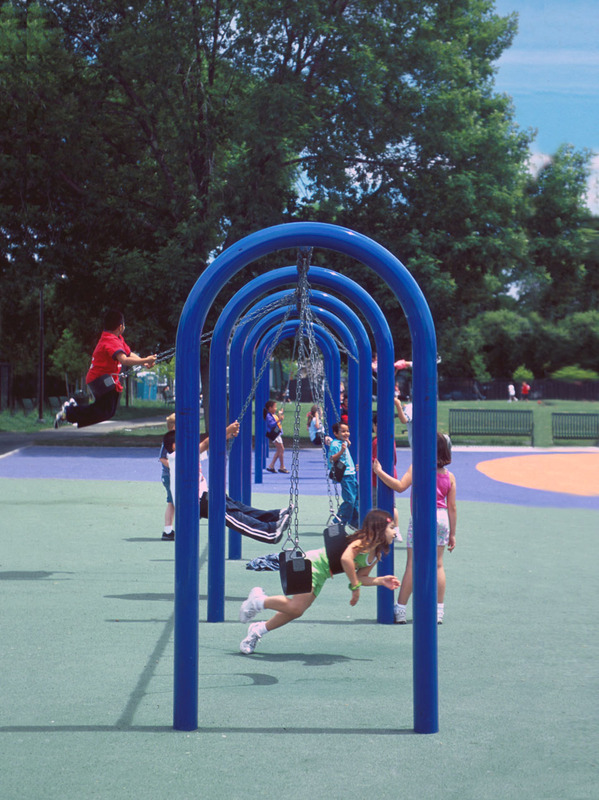 The adjacent community park features recreational amenities of appeal to the students and the surrounding community, including a soccer field, basketball courts, community gardens and seating/picnicking areas for year-round enjoyment. 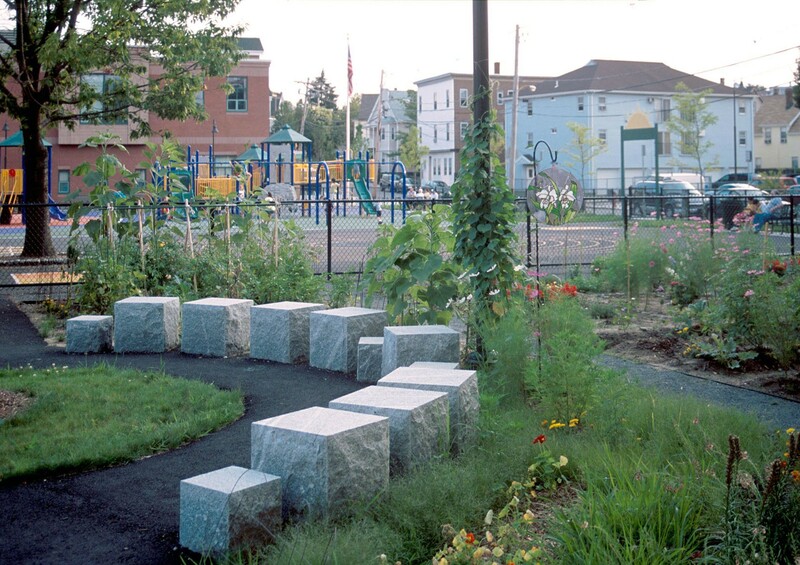 As a public park, the project was designed with high-use, low-maintenance, and broad appeal in mind. Community access and use were key considerations. 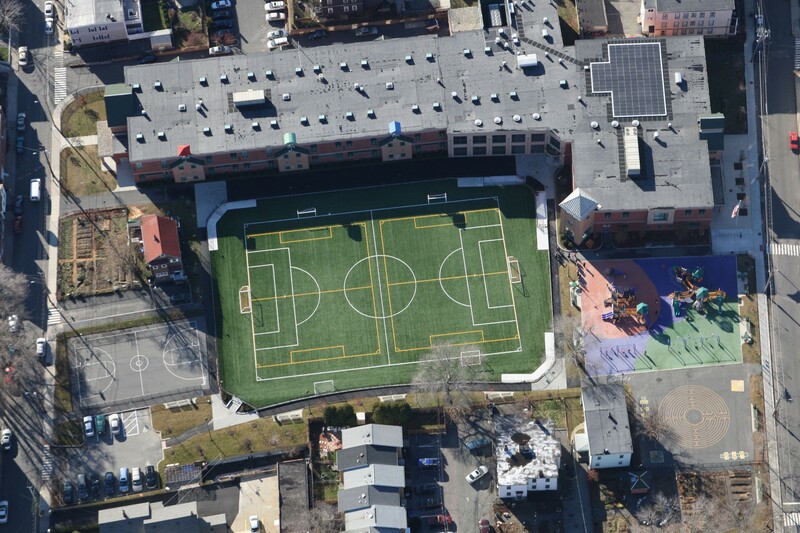 Awarded NESEA’s First Prize in their 2004 Green Buildings Awards—Places For Learning Category, the Center is the Commonwealth’s first school project to receive LEED certification.